Our organization MOMENT NYC (The Meaning of Music and Entertainment in NYC) created an education program dedicated to bringing the rich history of New York’s music to city schools through presentations, performances, and events. Music created in New York City has reached and influenced nearly every corner of the globe. Our mission is to celebrate, preserve, and support the diversity, heritage, and musical communities of this city, and to educate and inspire future generations. From the Lenape Indians to Tin Pan Ally, Be Bop and Broadway, from Salsa and Punk Rock to Hip Hop and Opera, from the Brill Building, The Apollo and Lincoln Center to Folk music, from the present day and everything in between… MOMENT NYC takes young students on a journey through the musical history of New York City. 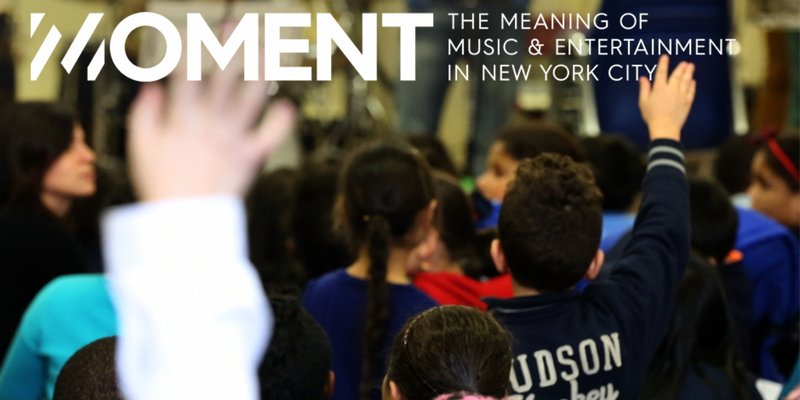 MOMENT NYC wants to bring this exciting local music history program to your school. Please contact us at info@momentnyc.org to find out how. Music exposure has been proven to benefit developing minds and is something every child should experience. Help us bringing music history live in New York public schools! 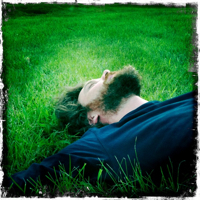 This entry was posted in Latest News and tagged alex moulton, education, education program, genji siraisi, moment nyc, music benefits, music education, music history, music visiting program, new york city, public schools, schools, simone giuliani, the meaning of music. Bookmark the permalink.